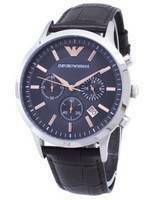 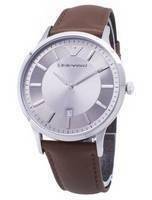 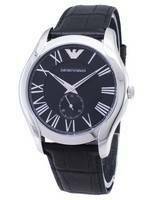 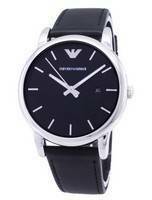 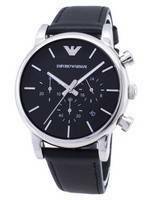 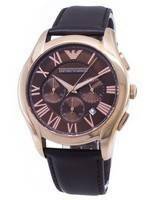 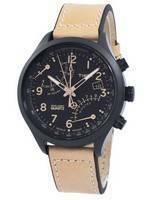 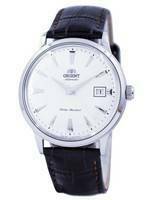 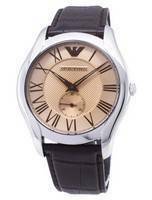 Any Emporio Armani Mens Watch is readily known from its side profile of the Eagle’s head. 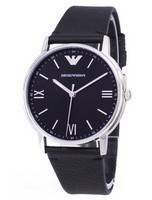 It remains turned in the right direction and is a sure shot way to tell if you are buying an authentic Emporio Armani Watches for Men. 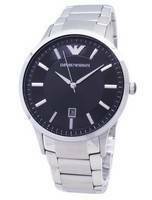 Armani stands as a most prominent name among popular fashion brands today. 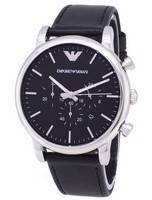 Acclaimed globally, Emporio Armani’s quest for the highest quality, best technology and great designs makes it fit under Giorgio Armani’s umbrella successfully.Focused towards nouveau ideas, Emporio Armani is more fashion forward, even more than the Armani Collezioni. 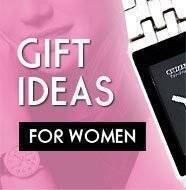 They are less expensive, too. 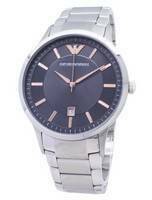 Pick up an Emporio Armani Mens Watch if you want a smooth, sleek and sophisticated piece to adorn your wrist with a carefree, contemporary attitude. 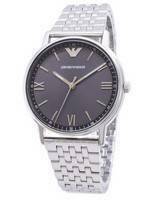 Its sleek, youthful lines make even drab outfits come alive. 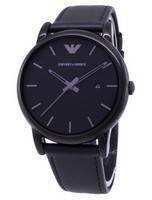 Armani Mens Watches are made from the finest of materials, which make the innovative designs come up alive and sharper. 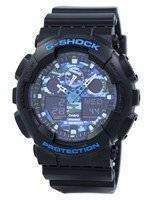 This makes the Emporio Armani Mens Watches line a hit among young males; those who want to look cool but not ready to dispose off a classy, urban image. 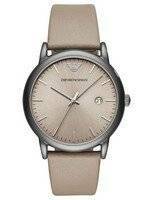 The ultra sophisticated Armani Watches for Men use exotic materials like ceramic and leather to make their watches, exceeding the criteria of youthful fashion and a lively spirit. 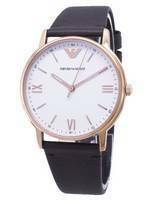 Specially notable are two of the Mens Emporio Armani Watches: The Meccanico - inspired by the 1920’s Art-Deco designs and come predominantly in gold, black and heavy, rustic leather – and – the Stylesport, a line of athletic-themed watches. 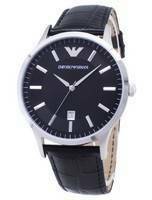 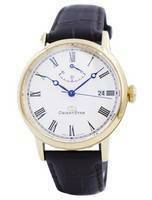 These are colorful (red/black/blue/white), chiefly round, has rubberised watchbands and slim lines for extra comfort. 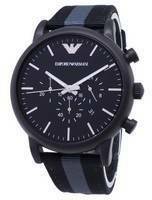 Armani men’s watches are made to take the beatings of sports without losing the grasp on your wrist. 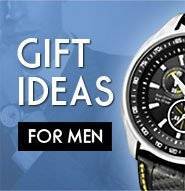 If you want an inexpensive, yet highly stylish watch to wear during sporting events, check out these Armani Mens Watches For Sale.